“Paris is always Paris and Berlin is never Berlin!”Jack Lang, former culture minister of France. Cultural icon and inspiration, Berlin is never lacking for things to do and see. But let’s face it, with kids it can be a challenge delving into all the city has to offer. So we are happy to announce that we will ‘keep a suitcase in Berlin’ with our latest branch opening in the vibrant, ever changing intersection of art, music, technology, politics and film. In January, we expanded to Berlin, offering locals and visitors reliable babysitting that can be instantly booked through the website. With top people and smart technology, we make arranging trustworthy childcare as easy as reserving a hotel. If you’ve been wanting to visit the cultural capital with the family, here’s your chance to make memories with your kids and take time for yourself. If you are looking for an excuse to visit the city, the annual film festival, Berlinale, is on February 7 – 17, is as good as any. 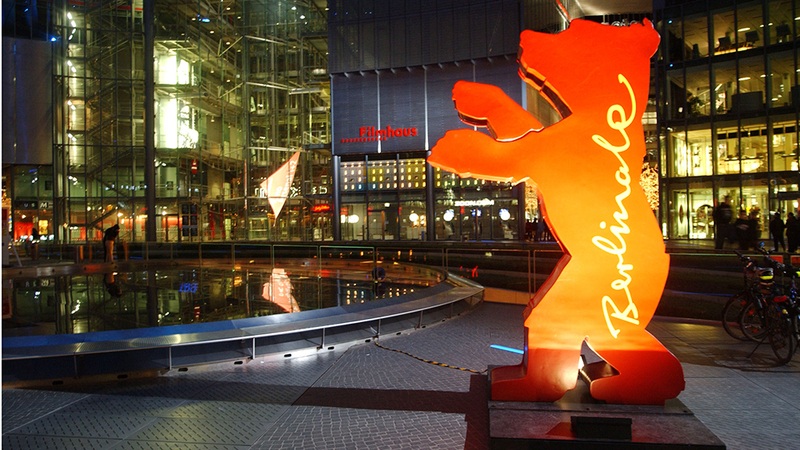 One of the ‘big three’ alongside Canne and Venice, Berlinale is the most attended film fest in the world. More than 500,000 visitors are expected to be on hand this year to see who will win the coveted Golden Bear and Silver Bear awards. Find your sitter in Berlin or the Netherlands today. Save with our special pricing on packages!